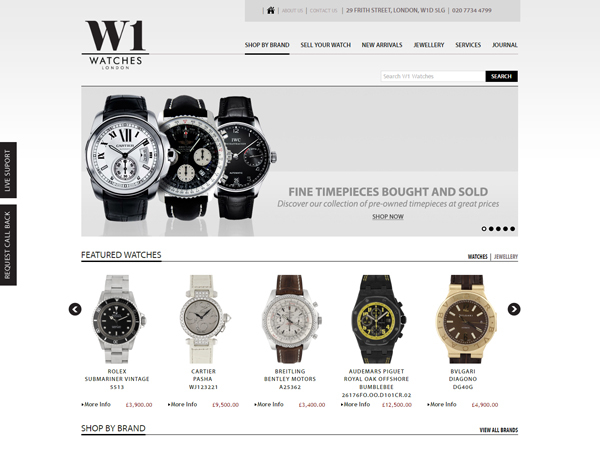 W1 Watches provides a one stop platform to buy and sell watches. The watches can bought, profiled with brand names and by cost as well. The site aims to be the portal for buying and selling watches in London. They are a boutique in London in the business of selling timepieces for a long time now. They also provide services to to repair and refine the various watches. Along with Watches, they also deal in jewellery and repair and resize rings or other such pieces. The Challenge was to create a website which portrayed the competency and specialization of the Boutique in dealing with watches. 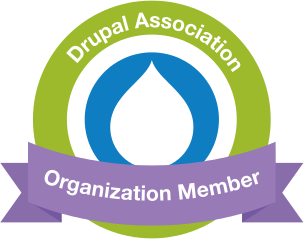 The site had to be captivating and interesting enough to immediately attract new customers. It had to be inviting enough to ensure that if an individual wanted to buy or sell a watch, he would think of no other platform but W1 Watches. A very lithe and compact site which transformed seamlessly from page to page and provided links to both buy and sell watches. The watches can be listed and bought with either brand name or with cost. It also provides a plethora of services for watches that the boutique provides like repair, restoration. To keep the customers updated, it also host a Watch Journal with the latest trend in the industry of watches.